Rally Argentina was designed to be the toughest endurance event in the WRC Calendar. Before the Rally, some were coming off the recce saying it was a modern day Rally Safari. Half the WRC crews went out on the first stage, including world Champ Sebastien Ogier. From then on, it wasn’t just about the fastest, but also who could survive to come out on top. To finish first, first you have to finish. 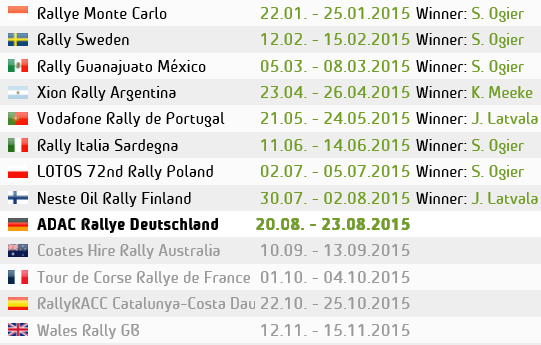 That is something British Driver Kris Meeke has struggled to do this season. But after being told by Citroen boss Yves Matton that he must finish this event, he went one better. 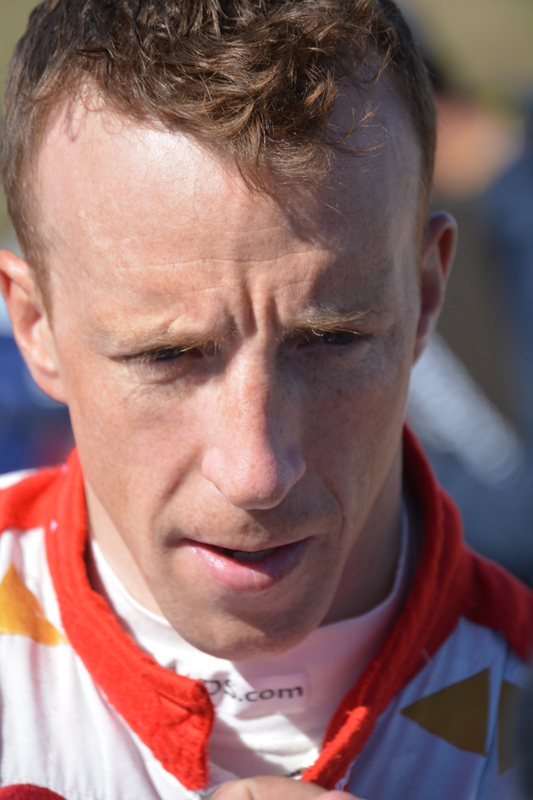 Kris Meeke took his first ever win here in Argentina, and it was an emotional one. The last British driver to win a WRC event was 13 years ago when Meeke’s Mentor Colin McRae won safari in 2002. Meeke so far this season has seemed to have taken a McRae approach to his first 3 rallies of this season, by going flat out and ending in a crash. But like colin ‘McCrash’ McRae, He also used his natural talent, speed and head to win one of the toughest events of the season. Behind him in 2nd, was team mate Mads Ostberg who made it a Citroen one – two. Claiming the bottom step of the podium was another British driver Elfyn Evans, Making it two Brits to reach a podium finish in Argentina. The last time two British drivers were on a podium was back in New Zealand in 2001 with McRae and Burns. Kris Meeke takes his first ever WRC win, as he was only one of 6 WRC Drivers to make it to the end without Super rally.